In 1949, a group of eight parents founded the “Maryland Society for Mentally Retarded Children, Inc.”, and began laying the groundwork for our direct service programs that would become our hallmark. Over the next 25 years, we were a consistent pioneer in programming through the establishment of a developmental program for young children who weren’t guaranteed an education at the time, several recreational programs, a sheltered workshop, the state’s first activity center for adults, the state’s first group home in Roland Park, a landscape employment services division and countless other programs. In 1974, we were renamed the Baltimore Association for Retarded Children, Inc. 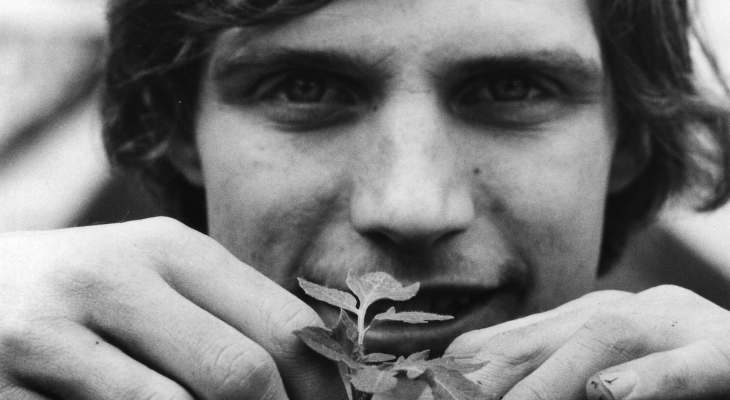 In 1975, the organization name changed Children to Citizens to reflect the growing services for adults and families. The next 30 years saw the creation of a respite care program, janitorial employment services, a treatment foster care program, and the expansion of our groundbreaking community living program to accommodate deinstitutionalized individuals. In addition, there was a reduction of employment and day centers from twelve to 6 to encourage greater community involvement, and the creation of a number of family services including support groups, a family training curriculum and our Bay Buddies summer enrichment and education program. 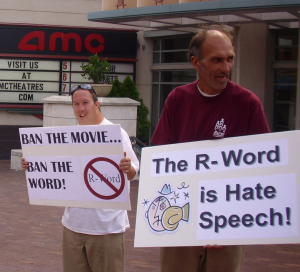 In 2002, a group of self-advocates provided the impetus for striking the term “retarded” from our name that had become misused and offensive to many. In keeping with our commitment to supporting individual choices and self-empowerment, we became The Arc of Baltimore. In 2008, we launched the innovative Project SEARCH high school and adult employment internship program at University of Maryland Medical Center and University of Maryland, Baltimore and, a few years later, added a program at MedStar Union Memorial Hospital. In 2011, The Arc United States launched a national rebranding campaign with the purpose of uniting the 700+ chapters across the United States providing us with our current name — The Arc Baltimore. In 2013, we created our Career Catalyst program that focuses on helping employees with developmental disabilities who are currently underemployed or unemployed find meaningful employment. 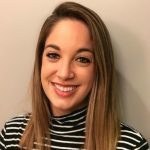 The program consists of an intensive, initial career evaluation, internship participation, employment instruction, and localized, targeted job development. We have grown into an organization of 800+ employees that offers comprehensive community-based support services to approximately 6,000 men, women, children and their families in Baltimore City and Baltimore County where 1500 receive daily supports. 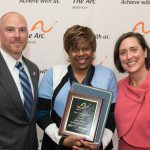 As one of the nation’s largest and most respected organizations of its kind, The Arc Baltimore is an indispensable resource providing employment training and support, day and residential services, family support and education, treatment foster care, respite care, public policy advocacy, and information and referrals. The Arc is widely recognized for improving the quality of life of adults and children with I/DD. 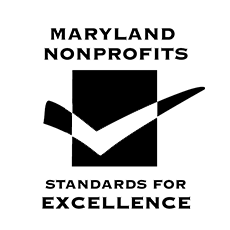 The Maryland Association of Nonprofit Organizations awarded its Standards For Excellence certification to The Arc. We also are certified by CARF International, a nationally recognized accreditor of health and human service organizations that meet the highest standards. Read more about The Arc Baltimore’s Milestones.